1894 'Nicholas I.' 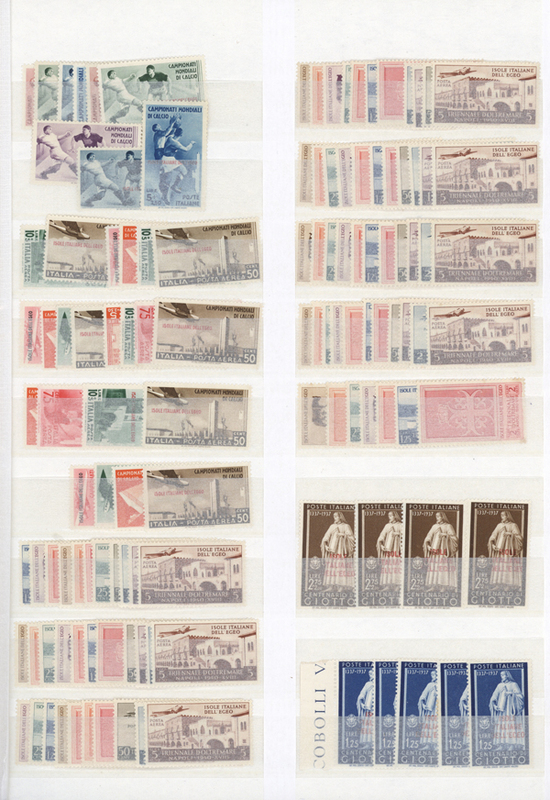 Proofs: Complete set of eight imperforated proof sheets of 100 in issued colours, with denom. 1n., 20n., 30n., 50n., 1fl. 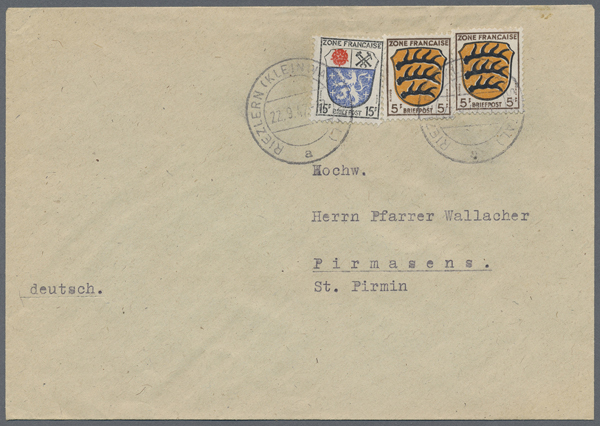 and 2fl., each on thick wove paper without watermark, each sheet with a horiz. center fold, fine. 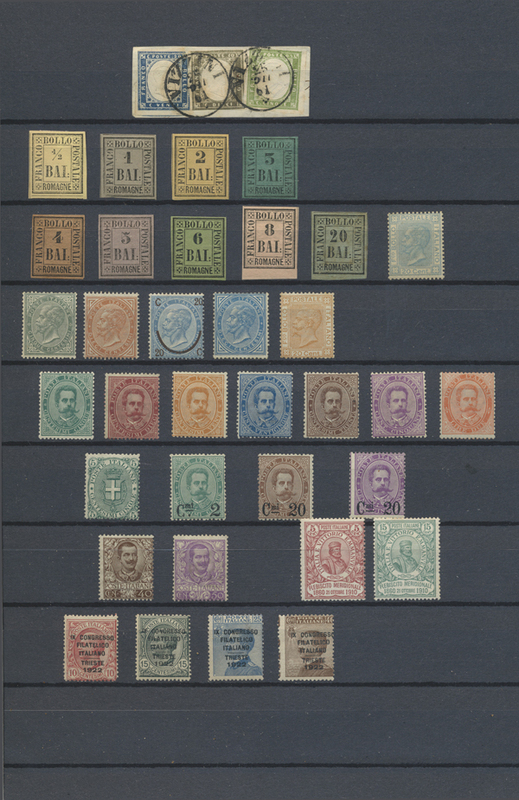 A VERY RARE SET OF COMPLETE PROOF SHEETS.